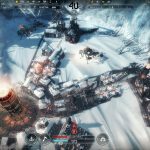 11bit Studios' upcoming title Frostpunk has entered the final stages of development, so Automatons, a never-before-seen aspect of the game, were revealed. 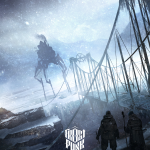 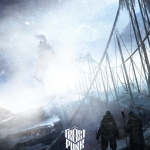 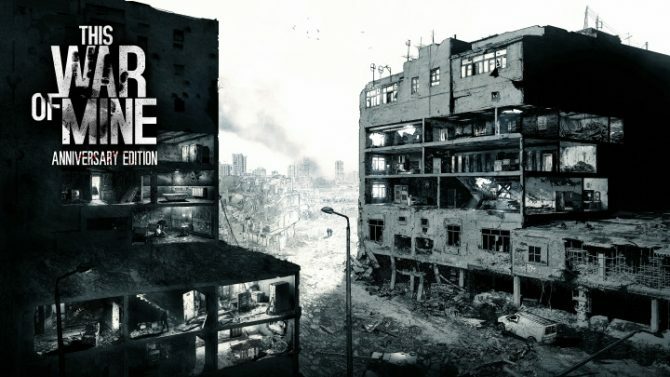 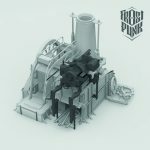 11bit Studios, a Polish company known for developing This War of Mine and publishing titles like Tower 57, began work on Frostpunk, a city builder/survival where players must keep a city alive and well after the world has frozen over, a couple years ago. 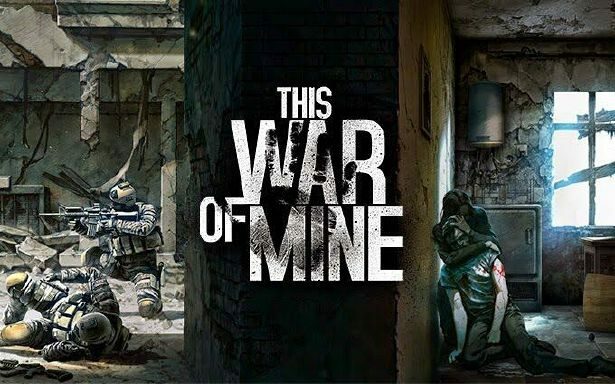 The game was originally supposed to launch in 2017 but was pushed back to 2018. 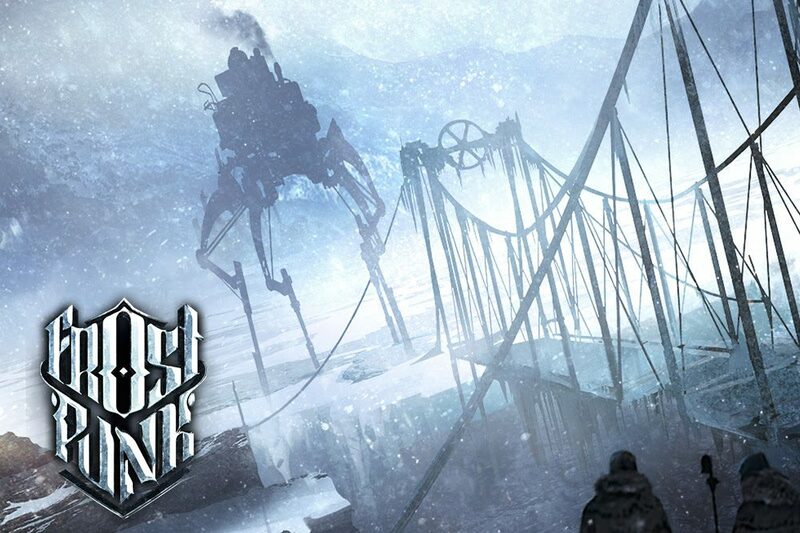 Fortunately, it seems like we won’t have to wait too much longer for the game, as 11bit Studios has confirmed that Frostpunk has entered the final stages of its development. 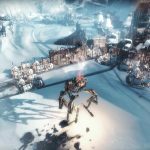 While the developers aren’t ready to show off that new trailer and release date, they did unveil and release a new video and concept for something in the game – the Automatons. 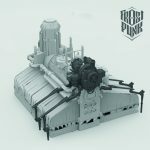 These Automatons are large, steam-powered machines that can be used to alleviate some of hardest heavy lifting work from your city’s citizens, meaning they will likely be extremely useful in the late game. 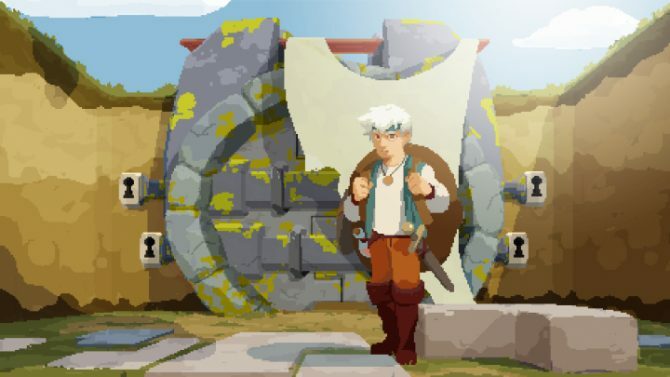 That being said, not all of your people will react kindly, possibly due to their intimidating nature or out of fear that they can lose any work in these rough times. 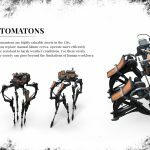 You can check out concept art, GIFs, screenshots, and a video about the Automatons below. 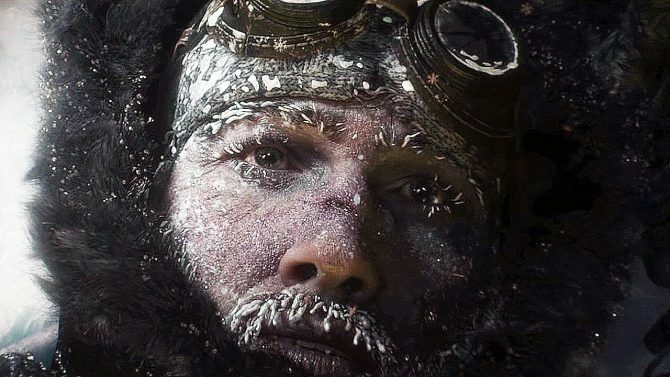 Frostpunk is poised to release on PC and Mac sometime this year; hopefully, we’ll get an exact date soon.